In every state of Australia young people are required to leave state care once they turn 18 years old. In comparison, children living with one or both parents are remaining at home longer, with almost 50% of young people aged 18 to 24 having never left the family home. Research both nationally and internationally indicates that a high proportion of care leavers end up homeless, in the criminal justice system, unemployed or a new parent within the first year of leaving care. The outcomes for the young people, when care is extended to the age of 21 are staggering. 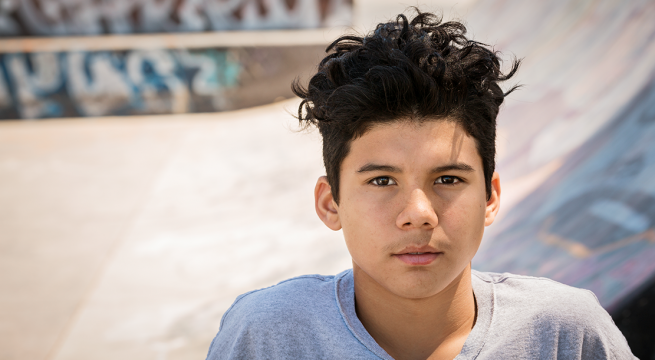 Research shows that when care is extended, tertiary education participation doubles and homeless rates are halved for this group of young people. To call for this change we have established a campaign called Home Stretch. The aim of the Home Stretch is to campaign to all States, Territories and the Federal Government across Australia to allow the option for a young person to remain in a care placement to 21 years of age. As this is a reform that requires State reform we are looking for an experienced Campaign Manager to drive the Victorian campaign and grow Home Stretch in the state of Victoria. The primary objective is to achieve legislative change throughout Australia to enable each young person who has spent time in Out of Home Care during their lives to continue to be eligible to receive appropriate care and support until they turn 21 years of age if they wish. The Victorian Campaign will be funded by the David Taylor Galt Trust, managed by Equity Trustees, and The William Buckland Foundation, administered by Equity Trustees. The Victorian Campaign Manager will head the Victorian component of the campaign, working in collaboration with the national component of the campaign to grow advocacy efforts in Victoria, undertake advocacy work, develop and mobilise an already established group of key supporting organisations and stakeholders to deliver the reform. The role will manage public campaigns with a special focus on attracting media, stakeholder and government attention to the issue. The Campaign Manager will work closely with the Chairs of Home Stretch and the Campaign Committee to maximise the profile of the issue. An attractive remuneration package including will be negotiated with the successful applicant. Salary Packaging is currently available for this position. For more information and to apply download the Position Description here.